MIDDLEBURG REAL ESTATE | ATOKA PROPERTIES ANNOUNCES THE ADDITION OF REALTOR® SCOTTI SELLERS TO OUR LEESBURG OFFICE LOCATION, PROUDLY SERVING HOME BUYERS AND SELLERS. 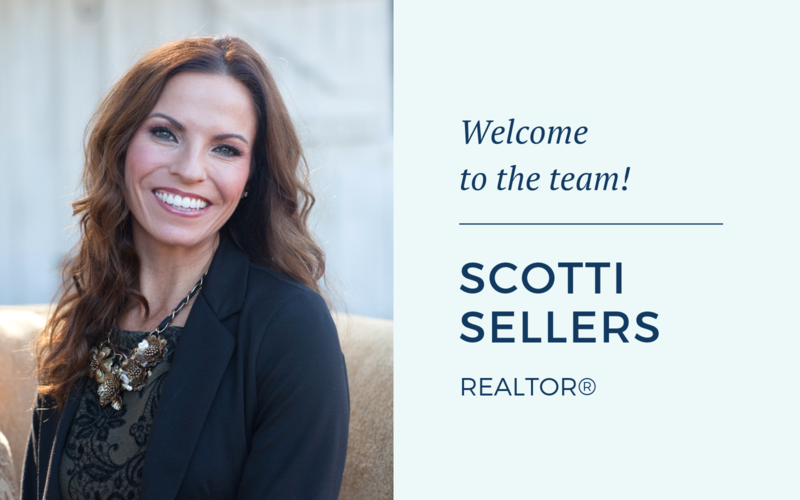 Scotti Sellers knows that real estate is not simply a person’s greatest financial investment, but their most treasured sanctuary to relax and enjoy the company of loved ones. What a rewarding experience it is to facilitate that! Since 2004, Scotti has been a full-time, full-service Realtor for buyers and sellers of residential properties, new construction, and land of all price brackets in Northern Virginia. She earned her Associate Broker’s license, which means more industry expertise than average real estate agents. With her positive attitude and strong communication, Scotti aims to make clients for life who tell everyone they know about her. CONTACT INFORMATION FOR SCOTTI CAN BE FOUND HERE.